How can something with so much function taste so good? That summery, sun-ripened, bursting-with-flavor taste? We crushed it. Literally. 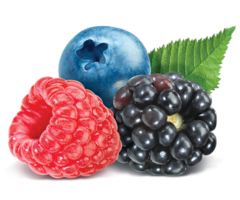 Our infused blend of all-natural, fresh-from-the-field blackberries, blueberries, and raspberries, grown without chemicals or pesticides, is our secret to getting our rapid recovery formula past discriminating taste buds. No medicinal or bitter aftertaste. Just wonderfully refreshing berry goodness in every sip along with 100% Daily Value of B Vitamins. INGREDIENTS: Filtered Water, Organic Dextrose, Citric Acid, Organic and Natural Flavors, Potassium Citrate, Sodium Citrate, Salt, Organic Fruit And Vegetable (Color), Organic Stevia Extract, Zinc Gluconate, Pyridoxine Hydrochloride (Vitamin B6), Thiamine Hydrochloride (Vitamin B1), Cyanocobalamin (Vitamin B12). What do you do to make a classic combination like lemon-lime even better? 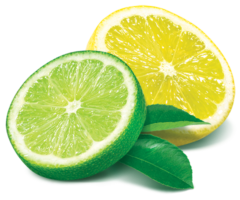 You use fresh, lemons and juicy limes at their peak, grown without nasty sprays or synthetic fertilizers. So every sip is bursting with just-squeezed citrusy flavor, not the kind simulated in a lab. You’ll notice the difference immediately. We did and we never looked back. Natural Lemon Lime is clear and so is our beverage. Taste it and you will dig it! INGREDIENTS: Filtered Water, Organic Dextrose, Citric Acid, Organic and Natural Flavors, Potassium Citrate, Sodium Citrate, Salt, Organic Stevia Extract, Zinc Gluconate, Pyridoxine Hydrochloride (Vitamin B6), Thiamine Hydrochloride (Vitamin B1), Cyanocobalamin (Vitamin B12). Nothing wakes your body up from its dehydration-induced daze better than our fresh infusion of naturally sweet Mandarin Orange. It will have your taste buds dancing, your brain cells on full alert, and your body racing toward recovery in no time. 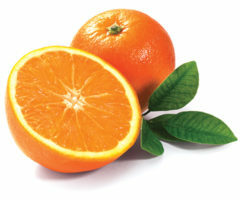 We start with perfectly ripe organic Mandarins, offering nothing but goodness and exotic flavor, and ensure that’s exactly what you taste with every sip. If you like Vitamins and love the taste of Orange, this infused beverage will knock your taste buds back. 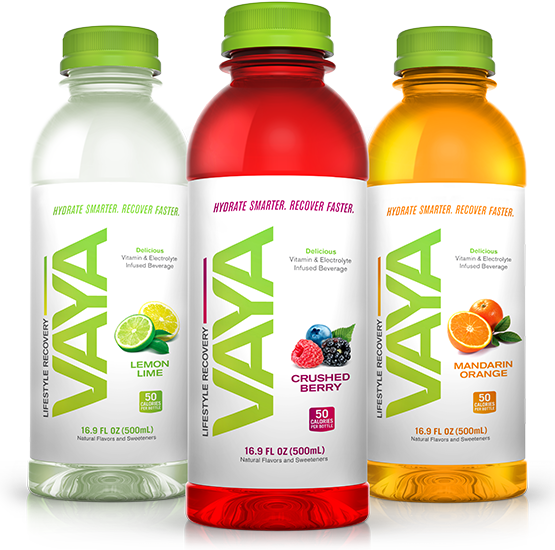 INGREDIENTS: Filtered Water, Organic Dextrose, Citric Acid, Organic and Natural Flavors, Potassium Citrate, Sodium Citrate, Salt, Beta Carotene (Color), Organic Stevia Extract, Zinc Gluconate, Pyridoxine Hydrochloride (Vitamin B6), Thiamine Hydrochloride (Vitamin B1), Cyanocobalamin (Vitamin B12).